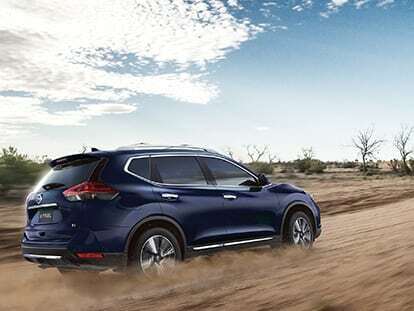 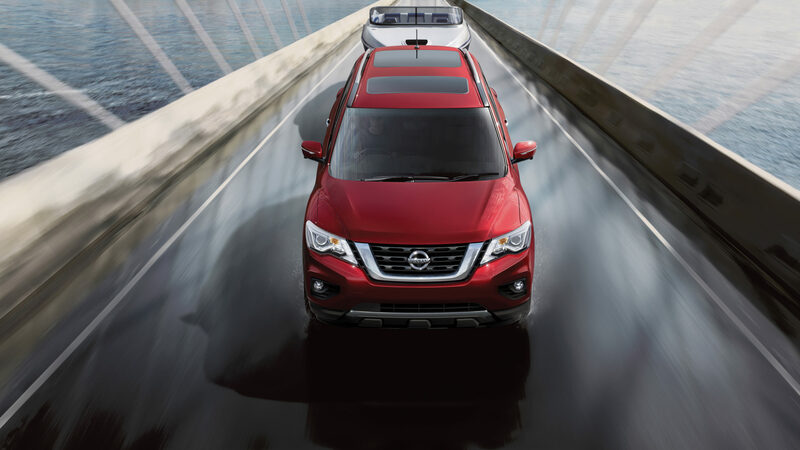 You’ve found the New Nissan you’ve been looking for; drive it home sooner with one of our competitive finance solutions. 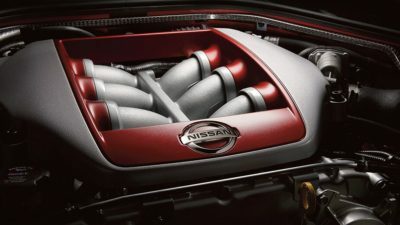 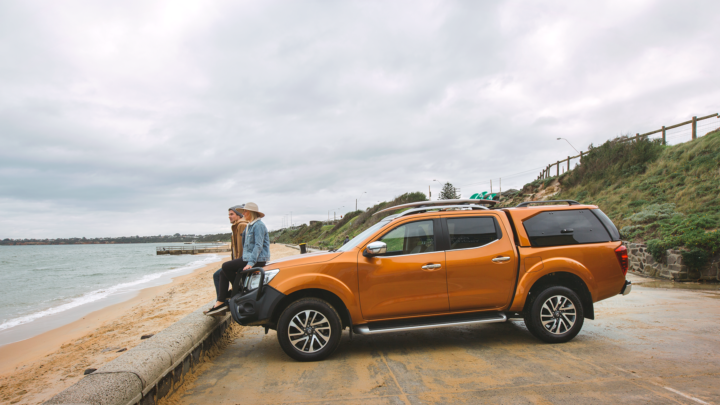 At Caboolture Nissan, our team of expert finance specialists are dedicated to ensuring that the process of financing your new vehicle is every bit as pleasurable as driving it. 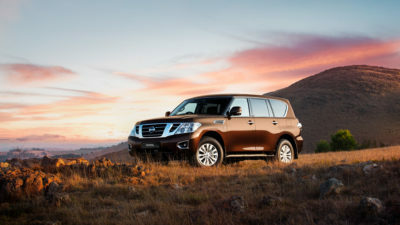 If you are looking for a vehicle solution which allows for flexible repayments that suit your business and cash flow requirements, then consider financing your vehicles through Nissan Financial Services at Caboolture Nissan. We structure an individual solution that matches your business needs and size with our most competitive rates for the term of the loan. If you would like more information about the range of financial services on offer at Caboolture Nissan, make sure you talk to one of our expert finance specialists today. Contact the team at our Caboolture dealership for more information.